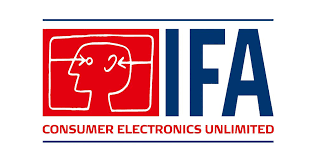 6 years experience in hardware design. 4 years experience in engineering simulation. 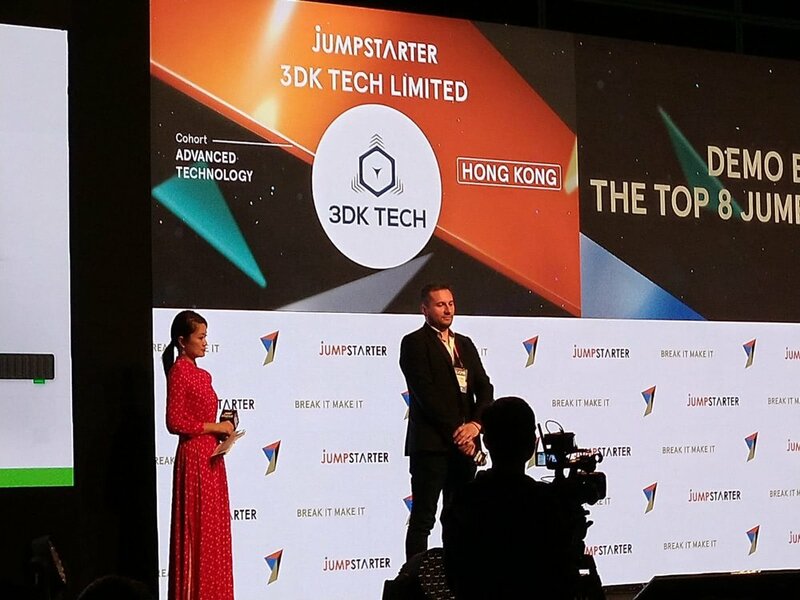 The team was selected as one of 100 start-ups worldwide to give a 60 second pitch in the elevator of the tallest building in Hong Kong, the International Commerce Center (ICC).